4.1 out of 5 based on 21 bloggers and 1 commenters. 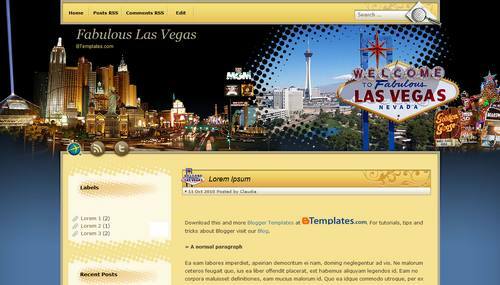 Fabulous Las Vegas is a free blogger template adapted from WordPress with 2 columns and left sidebar. With over 50 million visitors per yr.
All are Hypnotized by The Las Vegas Strip ! The Las Vegas Gear with the attitude !